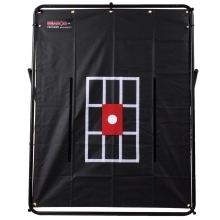 Pitch to the black with the Extended Strike Zone Home Plate. 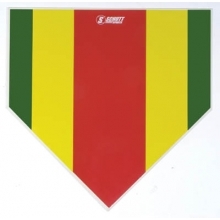 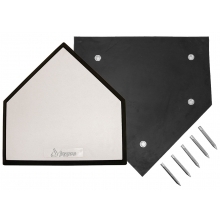 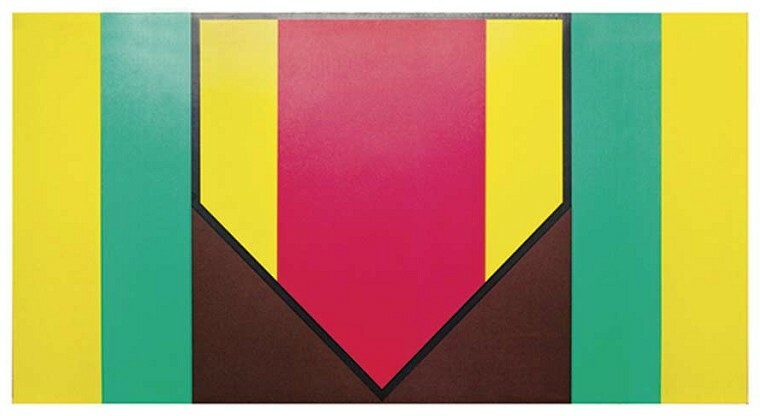 This home plate is great visual feedback for pitchers learning to "work the edges". 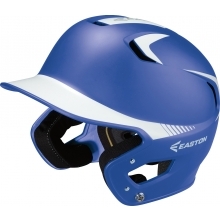 The lightweight design goes anywhere and can sit atop the regular home plate. 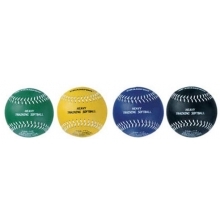 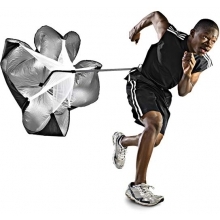 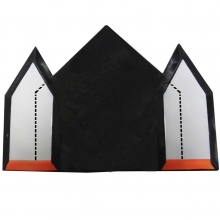 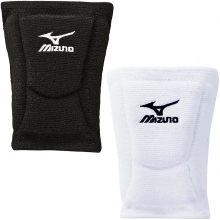 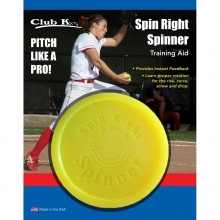 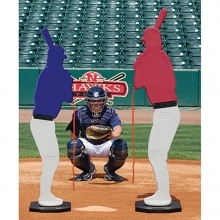 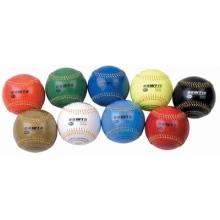 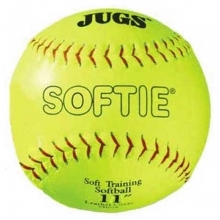 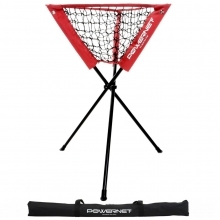 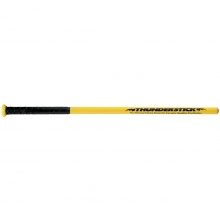 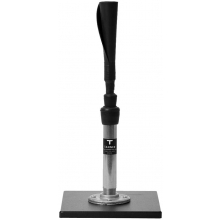 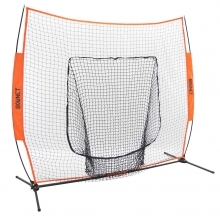 This training aid also works great for umpires who are still learning about the strike zone.